OXID eXchange | OXID eShop Professional Edition 6 Professional Edition 6.1.0 | Stable | PE | 6.1.x | Module, Themes, Language Packs direkt herunterladen! OXID eShop Professional Edition 6 is a high-performance, proven e-commerce solution. It offers extensive functionality and an extraordinarily high price/performance ratio. 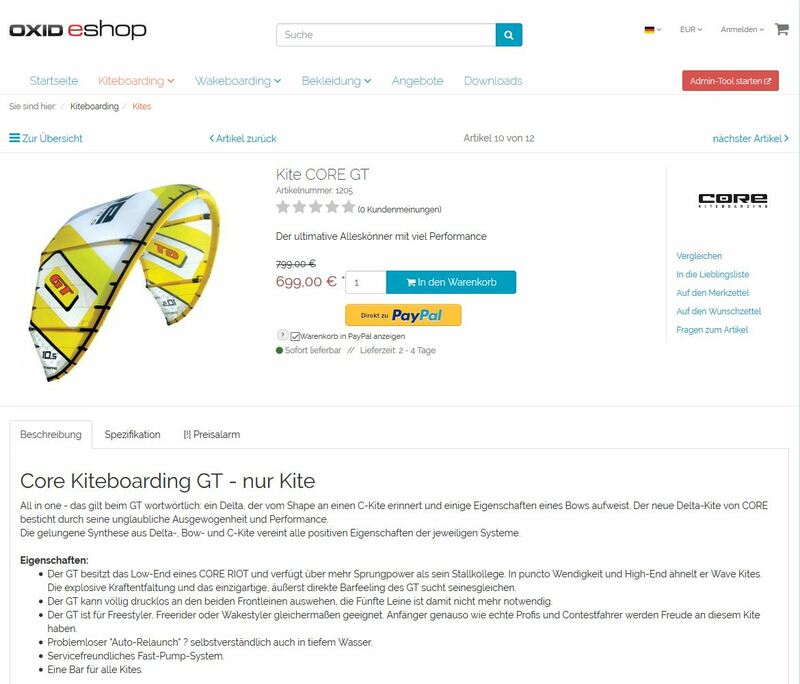 The OXID eShop Professional Edition is the shop system for all small merchants, start-ups and e-commerce newcomers who like it simple and fast. The software does everything an online shop needs to be able to do. Broad range of functions, immediately ready to go, install and get started - nothing stands in the way of emerging brands, new business models and innovative web shop concepts. Your growth prospects in e-commerce are excellent. Please note our terms of license.